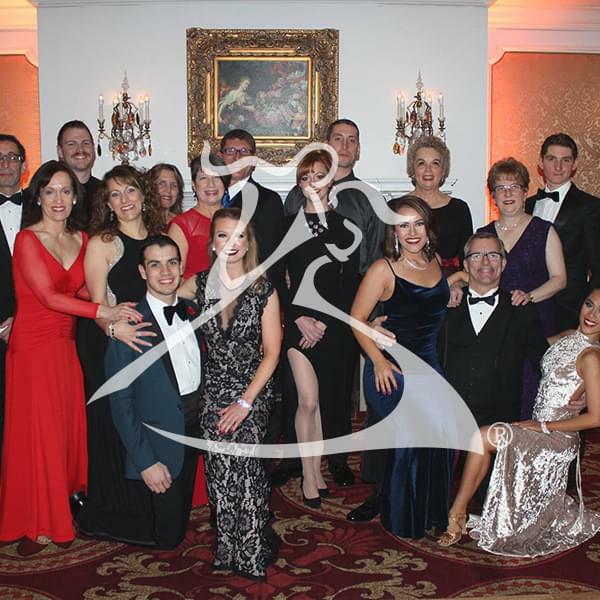 At Arthur Murray Dance Studio in Saratoga Springs, NY our talented instructors and proven teaching methods will have you on the floor in no time. Experience the grace and excitement of this timeless social activity with programs that are customized to fit your unique goals and schedule. You have come to the right place! Arthur Murray Dance Studios have been realizing our students’ dreams for the past 100 years. Getting Started is easy! You’ve already taken the hardest step by making the decision to learn.